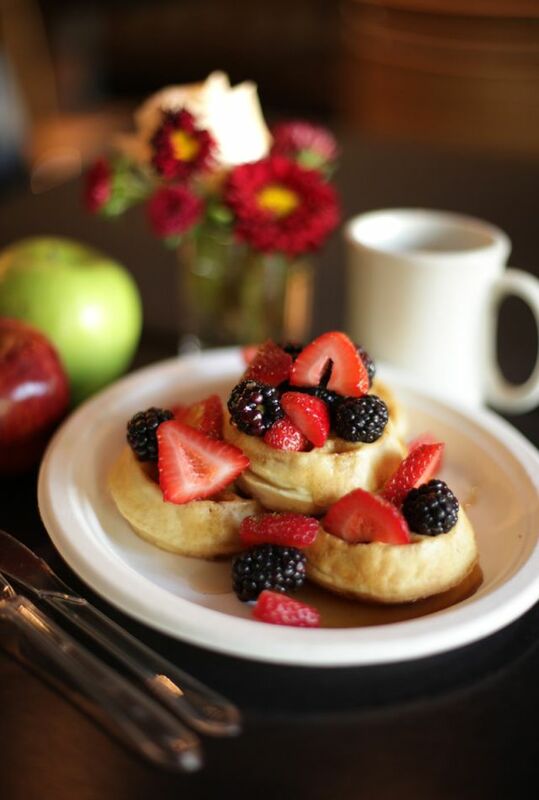 Welcome to La Cuesta Inn, a conveniently located boutique hotel in San Luis Obispo. 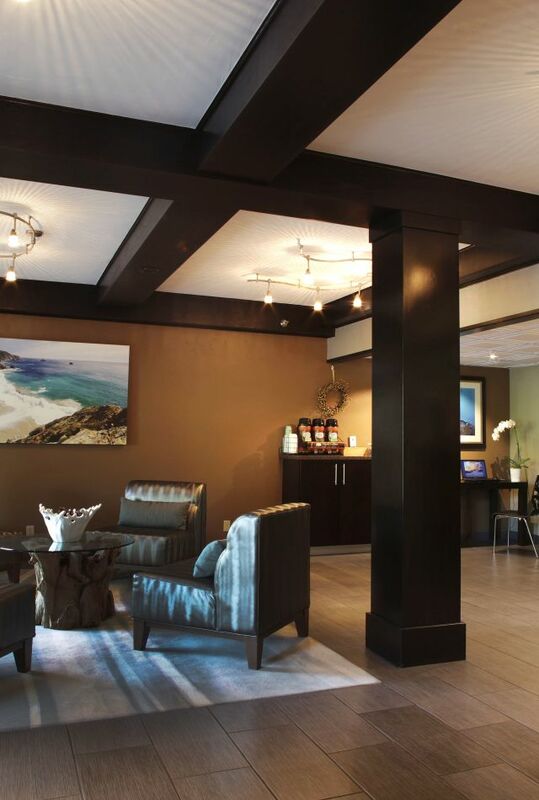 Offering 70 accommodating guest rooms, a heated outdoor pool & Jacuzzi, complimentary deluxe continental breakfast and much more, our SLO hotel is the ideal destination for business and leisure travel to California’s Central Coast. 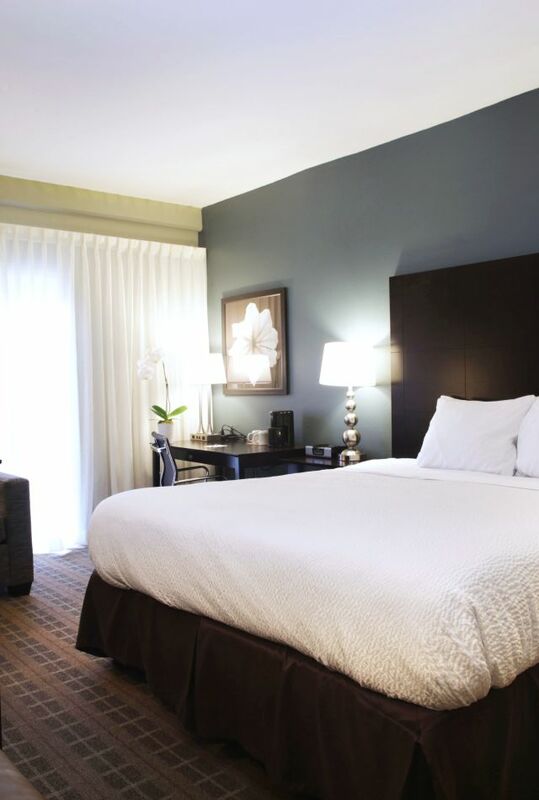 Click here to check availability and reserve your comfortable guest room at our San Luis Obispo boutique hotel. To reserve by phone, please call (805) 543-2777.